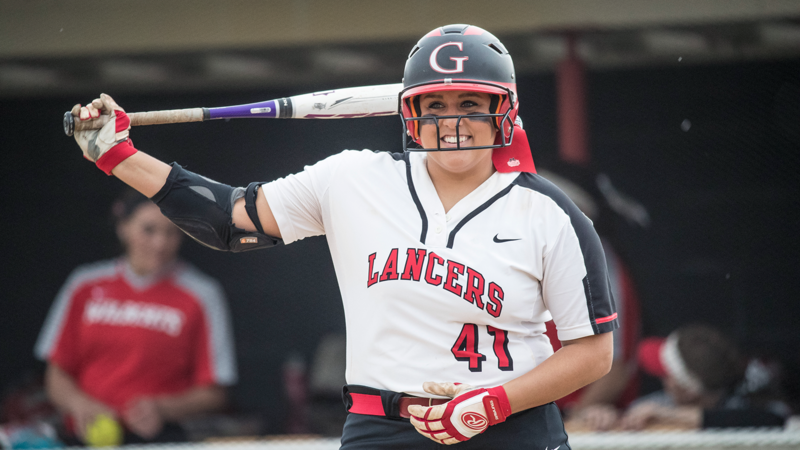 Chandler Elliott, Grace College softball player, has been named to the Google Cloud Academic All-America® Second Team. Chandler Elliott added one more award to her outstanding softball career for Grace College, Winona Lake, Ind. She was named Google Cloud Academic All-America® Second Team, as selected by the College Sports Information Directors of America (CoSIDA). CoSIDA honors deserving student-athletes for both athletic and academic achievement, as voted in during the district and national levels. Elliott, a 3.68 GPA graduate who studied Spanish and photography, becomes Grace’s first CoSIDA All-America honoree since Brooke Shell won back-to-back awards in 2014 and 2015. Elliott hit .345 for the year, racking up 58 hits. She was one of two players to start all 51 games, leading the team with 18 doubles and 42 RBIs. Additionally, she pitched 92.1 innings and posted a 5.53 ERA.